The beautiful Al Hirt Jazz Hall is the elegant suite your party needs. The suite will comfortable accommodate up to 10 people with two bedrooms, with 2 queen beds each plus commercial sofa sleeper sofa. There is a formal dining room with a gorgeous Chippendale style table with seating for 8 and a dazzling crystal chandelier overhead. The state-of-the-art kitchen is updated with granite counter tops and includes 2 refrigerators, 2 ovens, a commercial stove, and 2 dishwashers. The large master bathroom includes a makeup vanity and a jet-bathtub and a there is a half bath in the suite as well. A huge walk-in closet provides ample storage space for all of your party's luggage and a washer and dryer is provided for any laundry needs. There is also an office center in this cottage suite. If any extra amenity's are needed, please do not hesitate to ask. We can provide limo or butler services, and even body guard services if needed. The Jazz Quarters strives to be distinguished in every way. Son of New Orleans and legendary trumpeter, Louis Armstrong grew up within walking distance of today’s Jazz Quarters, in a two-room house near Liberty and Perdido Street in the Central Business District. The Armstrong Cottage is our tribute to one of New Orleans’ most famous musicians. The cottage is a French side gallery house with two bedrooms which will sleep up to 6 people. 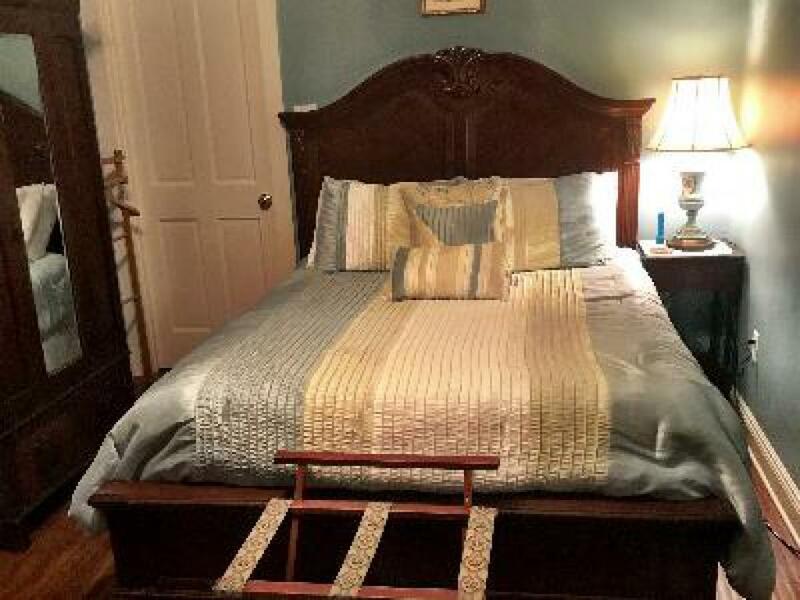 There is a luxurious king bed and sofa sleeper is one room, and a beautiful queen bed in the other. The cottage suite holds a trove of local artwork and antiques, a large bathroom with garden tub and shower, and a full kitchen. 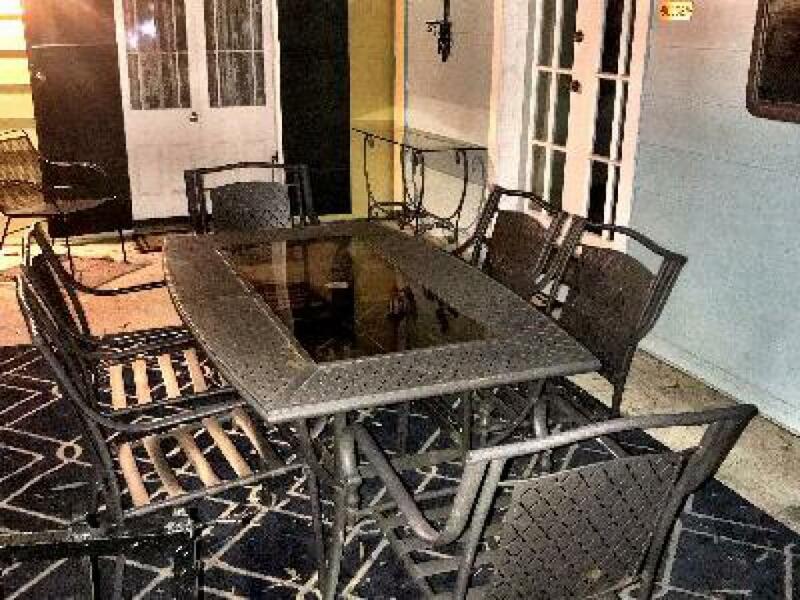 French doors open onto a welcoming front porch – a haven away from French Quarter nightlife. Armstrong Cottage amenities include kitchenette with microwave, in-room coffee service, and refrigerator, hair dryer, iron/ironing board, and travel toiletries. 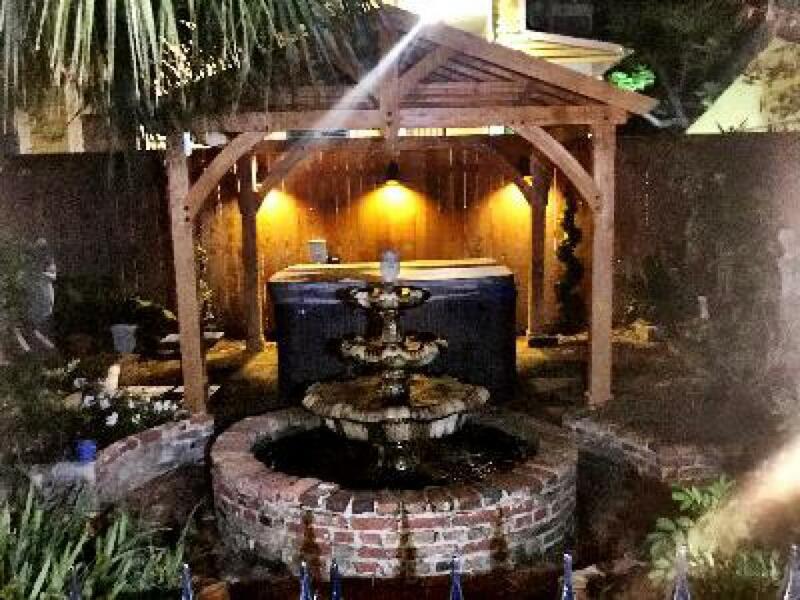 Additional amenities include; free WiFi, flat-screen TV, and a beautiful French Quarter-style courtyard. Treat yourself to one of our most secluded, spacious cottages honoring New Orleans’ beloved crooner Harry Connick, Jr. The Connick Cottage is a two-bedroom oasis that sleeps up to 6 people with one king bed in one room and 2 queen beds in the other, beautiful hardwood floors, and a renovated modern bathroom with a combination tub/shower separating the two rooms. Draped French doors open to a deck leading to our private courtyard and gardens. Connick Cottage amenities include in-room coffee service and refrigerator, hair dryer, iron/ironing board, and a microwave. Additional amenities include; free WiFi, flat-screen TV, and beautiful French Quarter-style courtyard. Legendary New Orleans clarinetist Pete Fountain grew up near Bayou St. John in today’s Mid-City, not too far from Jazz Quarters. We honor this tremendous musician (and founder of the Half-Fast Walking Club marching krewe) with the Fountain Cottage. 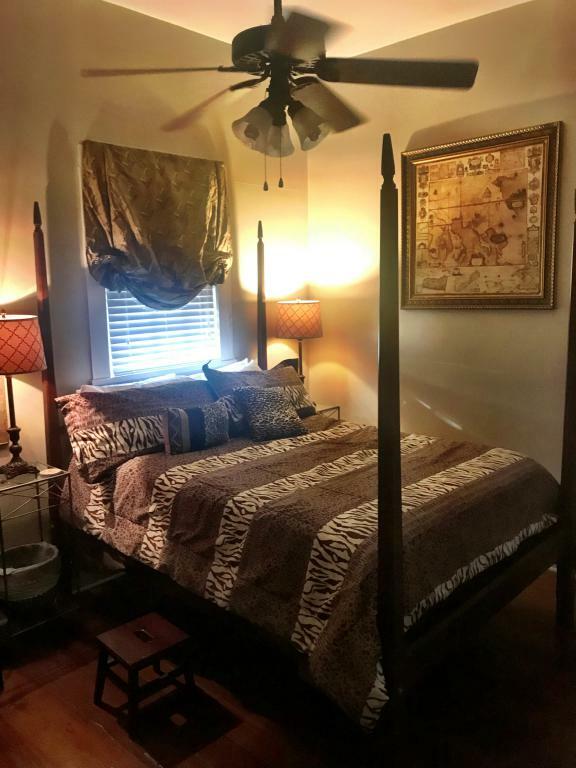 This two-bedroom cottage features a one room with 2 queen bed and another with a single queen bed and sitting area, plush, luxury linens, and a cozy bathroom with a stand-up shower. A large picture window overlooks the courtyard gardens, and French doors in the cottage open onto a deck under a giant magnolia tree. Fountain Cottage amenities include in-room coffee service and refrigerator, air conditioning, hair dryer, iron/ironing board, and a microwave. Additional amenities include; free WiFi and a beautiful French Quarter-style courtyard and concierge tour reservations. Escape the everyday, ordinary travel experience in this luxury cottage – a 3-bedroom beauty that pays homage to one of New Orleans’ premier musical families. 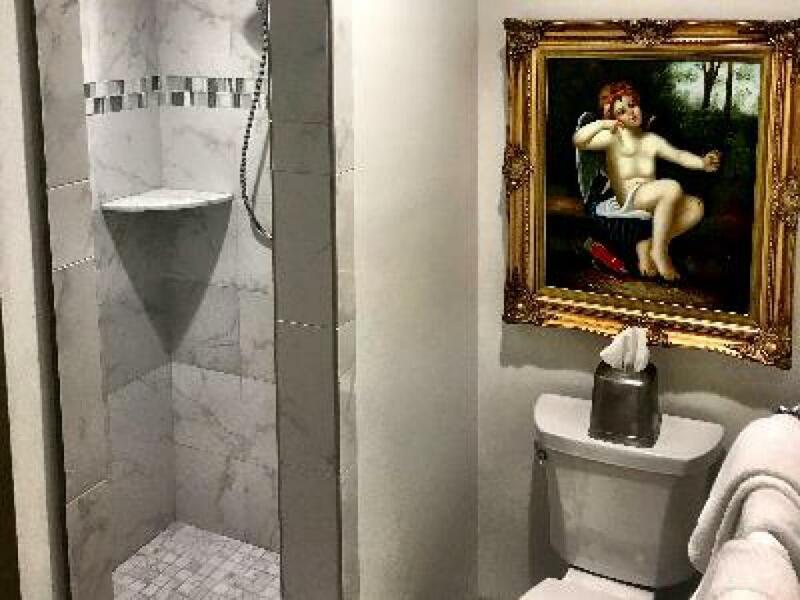 The Marsalis Luxury Cottage is a French side gallery house that sleeps up to 8 people with a large king bedroom, one bedroom with a single queen, and another with 2 queen beds, a kitchen, and luxury bathroom with a Roman-style garden tub (hand-held shower only). 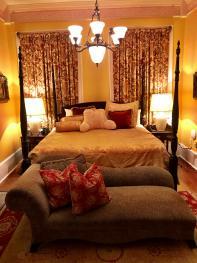 This suite offers antique accents, hardwood floors, oriental rugs, and luxury linens. The Marsalis Cottage opens onto a beautiful courtyard porch. Marsalis Cottage amenities include a full kitchen with microwave, stove and oven, coffee service and refrigerator, hair dryer, and iron/ironing board. Additional amenities include; free WiFi and a beautiful French Quarter-style courtyard and concierge tour reservations. Trombone Shorty’s “Supafunkrock” born-in-NOLA sound delivers the kind of infectious, catchy groove that gets everyone buckjumpin’ (even visitors who claim they don’t dance). We infused this spacious, namesake suite with the same kind of character. Deep, brick-hued walls, exposed beams, and family antique are just a few features of this beautiful suite which sleeps up to 6 people. It features a queen bed and one full bed in a shared bedroom and a luxurious sitting parlor featuring a commercial sofa sleeper. The beautiful bathroom includes a tub and shower. 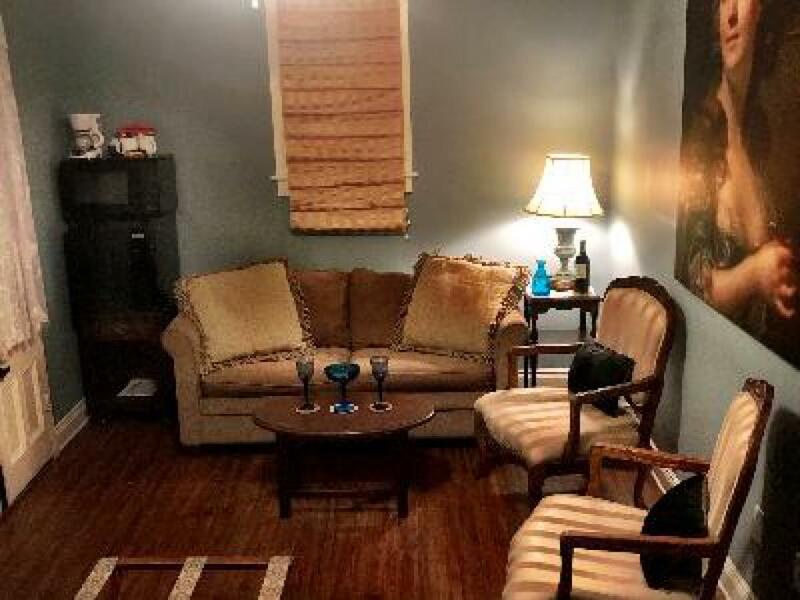 This charming suite is perfect for a close group of friends or family. Trombone Shorty Suite amenities include in-room coffee service and refrigerator, hair dryer, iron/ironing board, and a microwave. Additional amenities include; free WiFi, gated on-site parking, beautiful French Quarter-style courtyard and concierge tour reservations. The Bolden is one of our guests' favorite suites, and it was named for New Orleans jazz great Buddy “King” Bolden, a cornet player often credited with developing the city’s signature ragtime “jass” sound. This beautiful suite features one King bed outfitted in luxury linens, a comfortable sitting parlor outfitted with a commercial sofa sleeper, and a whirlpool tub with separate shower. The room is accented with exposed brick walls and features fireplaces in both bedrooms. French doors open to a covered courtyard patio. Bolden Suite amenities include in-room coffee service and refrigerator, hair dryer, iron/ironing board, and a microwave. Additional amenities include; free WiFi, flat-screen TV, and a beautiful French Quarter-style courtyard. No visit to New Orleans is complete without stopping in on one of trumpeter Kermit Ruffins’ weekly gigs around town. We’ve captured a little bit of this mischievous musician’s funky, wild side in this two-bedroom queen cottage. A favorite feature of this freestanding cottage are the French doors in the each of the bedrooms opening onto a courtyard deck under a beautiful magnolia tree. This cottage suite features a queen bed in each of the rooms, luxury linens, and a cozy bathroom with a stand-up shower. Kermit Cottage amenities include in-room coffee service and refrigerator, hair dryer, iron/ironing board, and a microwave. Additional amenities include; free WiFi, gated parking, and a beautiful French Quarter-style courtyard and concierge tour reservations. The King Oliver honors the often-overlooked King Oliver (aka Joseph Nathan Oliver), an incredible jazz cornet player and bandleader with a signature sound and style that influenced generations of jazz greats. The King Oliver sleeps up to 4 people in a spacious one-bedroom suite with a king bed and a separate sitting parlor with a commercial sofa sleeper. The cottage suite includes high ceilings and modern bathroom with large walk-in shower. Exposed brick walls and a stained glass window in the parlor complement the suite’s décor, and French doors open to a covered courtyard patio. King Oliver Suite amenities include in-room coffee service and refrigerator, hair dryer, iron/ironing board, and a microwave. Additional amenities include; free WiFi, a beautiful French Quarter-style courtyard, and concierge tour reservations. 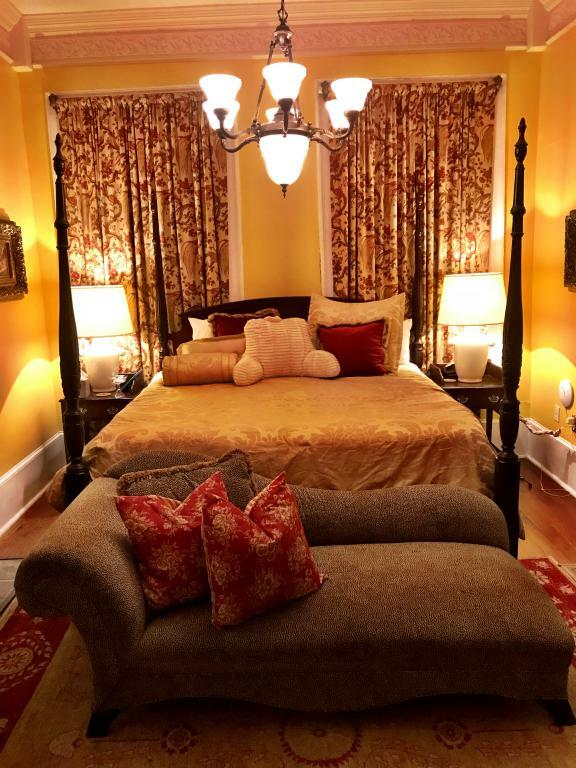 New Orleans trumpeter Irvin Mayfield is the inspiration behind this sophisticated suite which sleeps up to 4 people and features a beautiful bedroom with a queen bed, luxury linens, a cozy sitting parlor with a commercial sofa sleeper, and private bathroom with shower. Return guests call it one of our most secluded and tranquil suites. Enjoy easy access to our tropical courtyard and complete privacy. Mayfield Suite amenities include in-room coffee service and refrigerator, hair dryer, iron/ironing board, and a microwave. 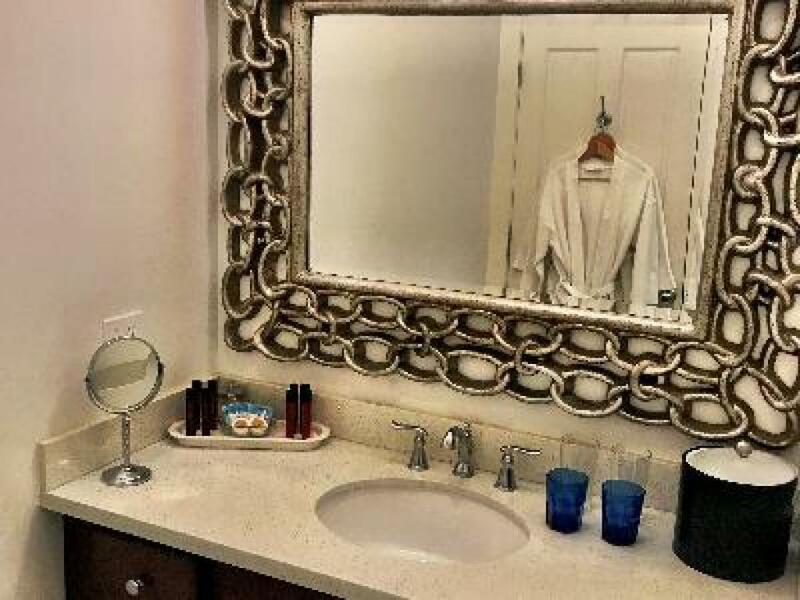 Additional amenities include; free WiFi, gated on-site parking, and a beautiful French Quarter-style courtyard and concierge tour reservations. Dr. Michael White is, first and foremost, a jazz clarinetist – but he’s also a bandleader, composer, Jazz historian, and devoted New Orleans music educator. This bright, one bedroom cozy cottage suite is a tribute to the living legend, and it features one queen bed, luxury linens, a commercial sofa sleeper, and private bathroom with a stand-up shower. French doors from the bedroom open to a covered patio. The White cottage suite amenities include in-room coffee service and refrigerator, hair dryer, iron/ironing board, and a microwave. Additional amenities include; free WiFi, gated on-site parking, beautiful French Quarter-style courtyard and concierge tour reservations. 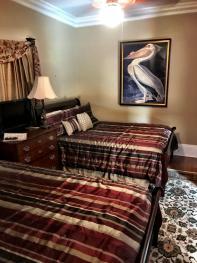 Located in the Faubourg Treme, steps from the historic French Quarter and Louis Armstrong Park. 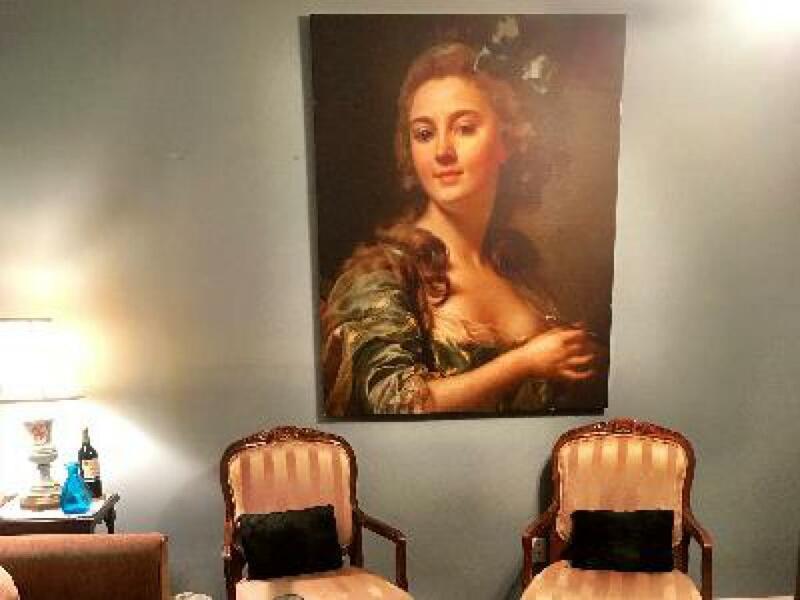 Our "Creole Hotel" offers the best of New Orleans travel: accommodations in iconic Creole cottages and suites, the modern amenities of a hotel, and the charm of a upscale of boutique inn. 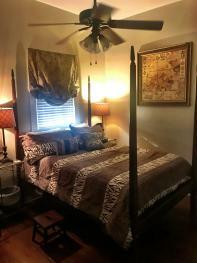 Located in the Faubourg Treme, steps from the historic French Quarter and Louis Armstrong Park. 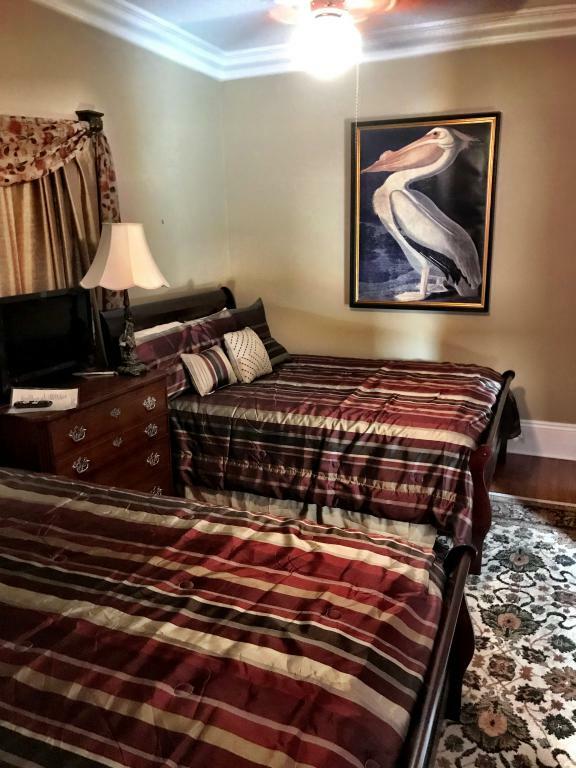 Our "Creole Hotel" offers the best of New Orleans travel: accommodations in iconic Creole cottages and suites, the modern amenities of a hotel, and the charm of a upscale of boutique inn.